Bianco Striato Round Edge Skirting is a contemporary full body porcelain tile that is as hard as a natural stone material because of its engineered ingredients. Gentle charcoal stripes cascading off of a white backdrop, straight lines streak across this limestone, colours fading and reemerging creating a harmonious flow. 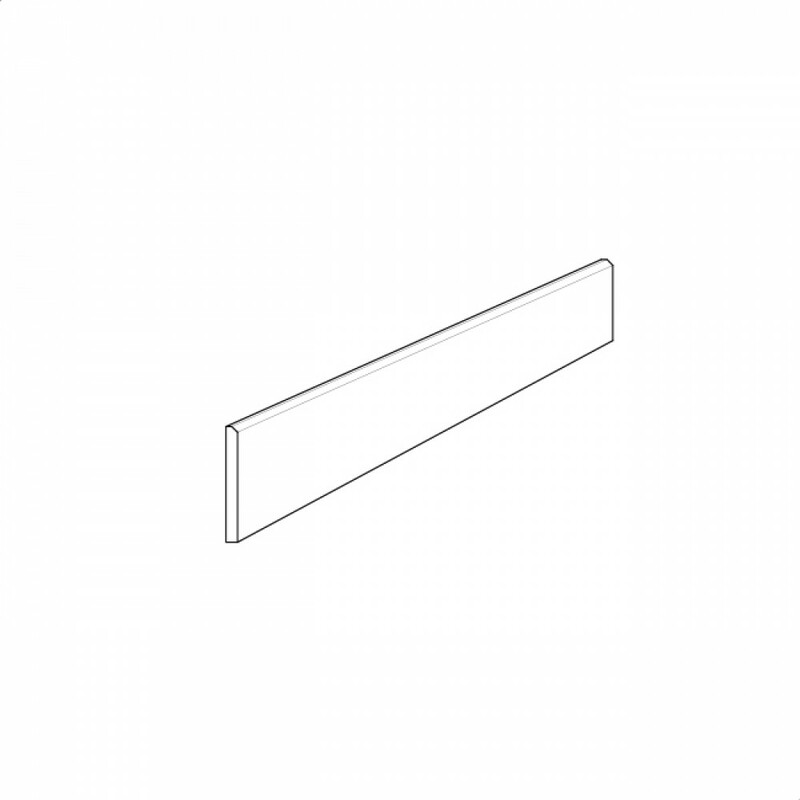 The Bianco Striato Round Edge Skirting is available in one size and two surface finishes.